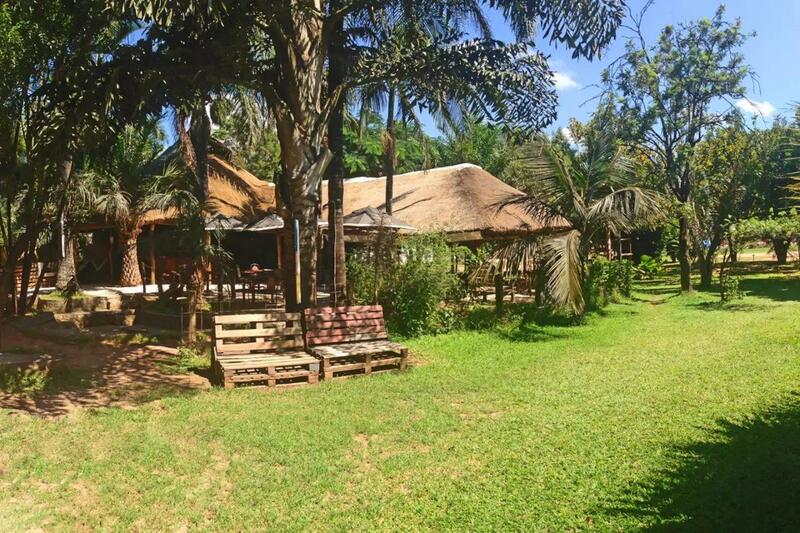 Our Bongwe Lusaka guest house, much like the rest of Bongwe, is friendly and simple. We are CLEAN, basic and happy to have you stay with us. If you are looking for affordable Lusaka accommodation that is central to the main shopping and banking area of Lusaka, then you have come to the right place. Our Lusaka accommodation consists of just 5 rooms which are comprised of 2 superior (with their own bathroom) and 3 standard which are with a shared bathroom. We will be undertaking the construction of more rooms in the coming months as well as converting our current standard rooms to en-suite. Please contact us for more information. Ours rates are flexible depending on how long you stay with us for – the longer the better! Bongwe offers our guests free wifi, housekeeping, laundry, use of a guest kitchen and fridge so you can cook for yourself should you wish. We have round the clock security, no curfew and a super friendly team who can help you with any questions. Our Lusaka accommodation also has a great mall right next door where you can buy groceries. There are also a number of other shops there such as a hairdressers, a couple of take away restaurants and a very delicious Italian Ice cream parlor. Our Lusaka guesthouse also has someone who can help you book your forward journey should you be traveling on around Zambia. You can also book our Livingstone guesthouse and camp as well as a multitude of Livingstone activities should you be heading that way. We are always very transparent about the fact you may have a little noise from the bar on a weekend, but in 5 years of operation we have never had a complaint; probably because our lovely guests are usually IN the bar with the rest of the people. Nevertheless, it is not something that defines your stay at Bongwe’s Lusaka accommodation – Sunday thru Thursday there is little or no noise and the vibe around the house is very chilled. All of our Lusaka accommodation rooms non-smoking (smoking outside, on the veranda or in the bar is permitted), Activity Booking Office, Luggage storage, Air conditioning, Secure parking, Swimming pool, Next door shopping mall, On-site bar & restaurant (including pizza oven), DSTV and live sports in the bar area.